A pocket guide for job hunters who don't need a resume. 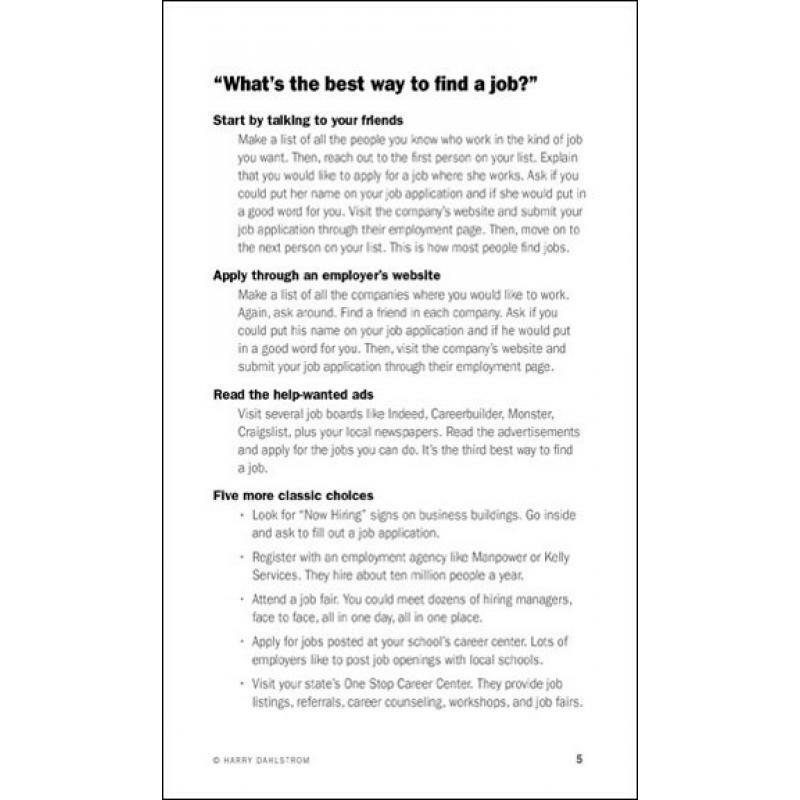 This simple 24 page book includes everything they need to find a good job. They’ll learn how to find job openings, submit a job application, get an interview, make a good impression during an interview, and get a job offer. 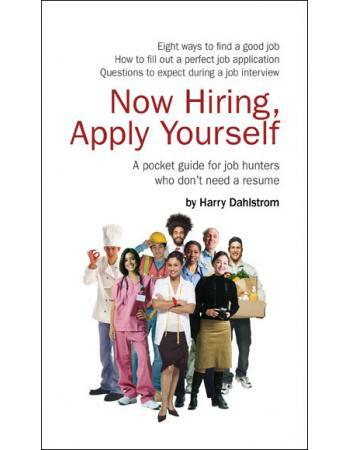 Now Hiring was written specifically for those who do not need a resume. 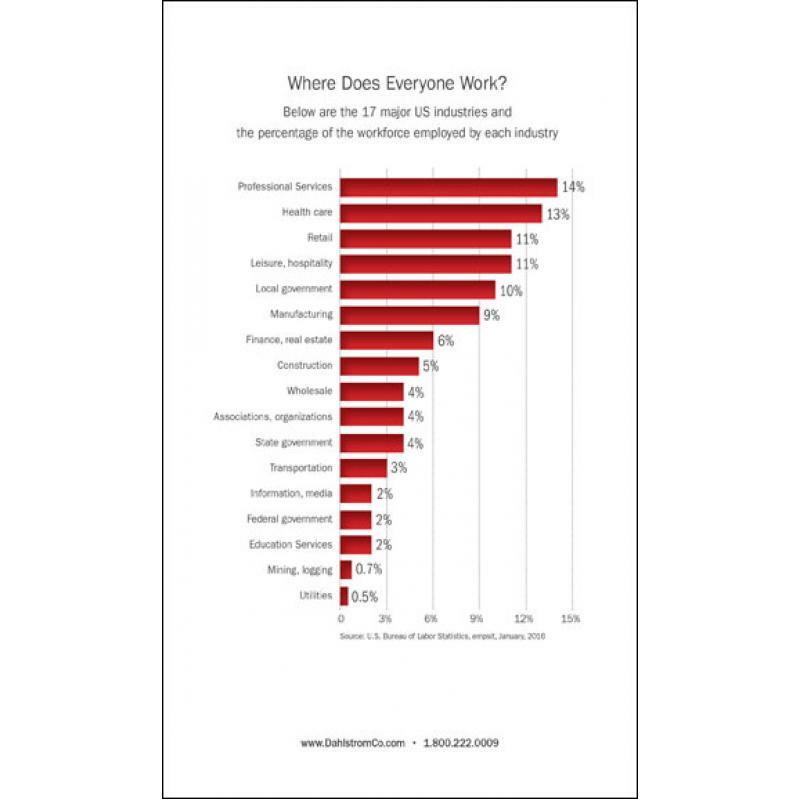 It focuses on the #1 way that young people get jobs— by submitting a job application. 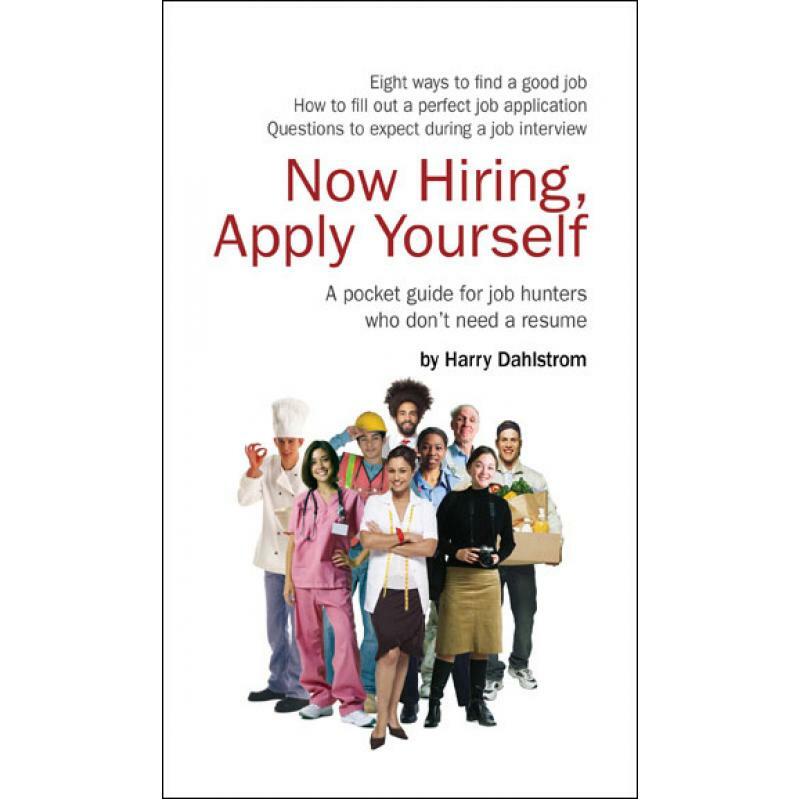 This friendly, little pocket guide takes your job hunters step-by-step through the job application so they can make the very best impression and win a job interview. Now Hiring gets straight to the point with useful information they can put to use right now. The book has 12 chapters and most are only two pages long. If you would like to host an optional workshop, our Workshop Teaching Guide and PowerPoint presentation come free with your order. Order today and Now Hiring, Apply Yourself can be on your desk in 3-5 business days—anywhere in the USA. Shipping is free when you order 100 copies. Try 100 copies of Now Hiring and test them in your program. If for any reason you are not pleased with this pocket guide, simply return them and we will refund your payment.